There is no exact record of when or how the card games have emerged, however, it is quite known that this type of game is a classic amongst all countries and cultures. Some card games were created and used by different cultures, but, in the 1400s the French created the most used card deck on the globe, thus, solidifying the card games as an important and constantly present game. With that said, in this article, you will be presented to some aspects and history of card games that can, or not, be already known. First of all, card games were created centuries ago with the intent of creating a joyful pastime that could gather two or more persons. As time went by, its simplistic, yet fun, the capacity of joining people together resulted in it becoming a famous type of game that can be played amongst friends, family or even strangers. Furthermore, its capacity of providing entertainment anywhere – because of its portability – and for short space of time, besides not requiring the player to think hard all the time, allowed its popularity to rise even more. If that not enough, most of the card games can be played as desired because there are no written rules, therefore, it can be changed to adapt to the players’ wants and needs. While most card games are informal and can be passed through generations, which will change the rules or not, some other games are already officialized and have a distinct set of rules which the player needs to respect. Poker (Texas Hold ‘Em), for example, is an American card game which requires bets from the players. It possibly originated from workers of the Gold Rush, who, after a long day of work, wanted to have fun by playing cards together. It first started as a friendly competition with a simple – and sometimes futile – bets, but, as time went by, the game acquired bigger proportions and started to require valuable things as bets. 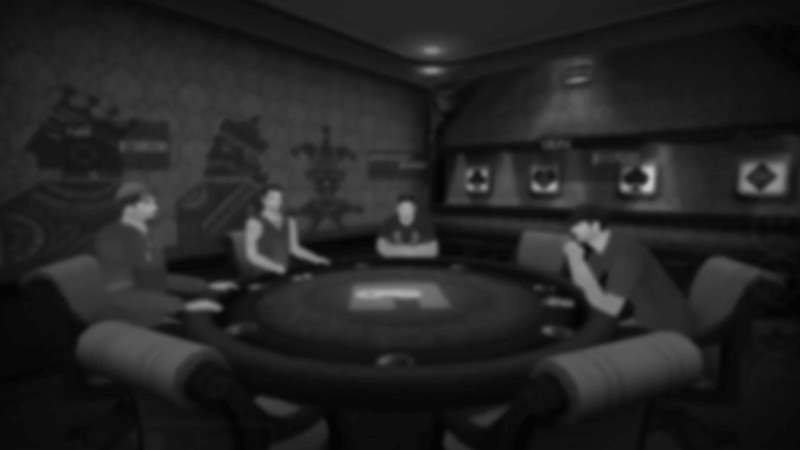 Furthermore, after the Indian Gaming Regulatory Act was passed, the Poker got bigger and bigger and is currently quite a popular card game, even being shown on the television now. Other games, such as Solitaire, were created to be played through rounds by a group of people, but, as it evolved, it eventually became a one-person game, where the player plays against the deck itself. Unlike Poker, Solitaire was the first card game to be made for computers, remaining as the most famous card games for PCs up until this day. While Poker requires the player to have an online connection to be able to play against others, the Solitaire allows the user to play anywhere with or without the internet connection. There is no record of how card games have emerged, however, it is true that it is the most famous and old type of entertainment. Therefore, the card games have accomplished their goal of bringing different groups of people together without the formality of a serious game. This type of entertainment is the most advisable one if you are looking for some fun and light-hearted diversion, or even some high-quality alone time. On the other hand, it is also perfect for those who desire to join a competitive match with important and courageous decisions, such as bets.